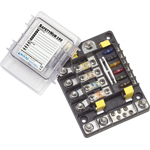 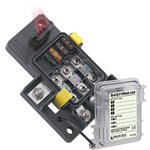 This Link Bus fits in the place of one of the fuses in the Safety Hub fuse blocks. 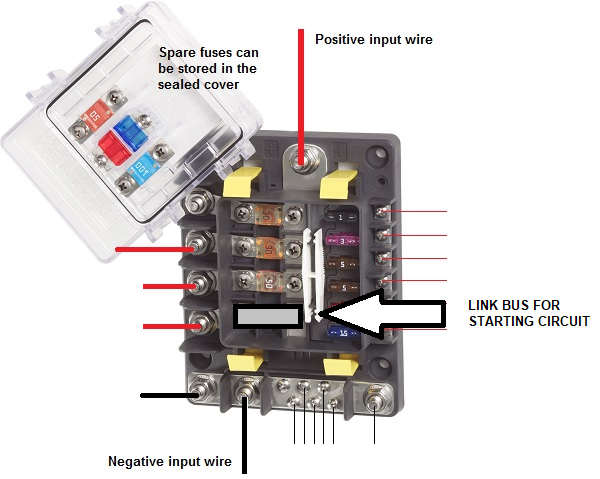 It is not a fuse but just a link plate and is used for the engine starting circuit (because the engine starting circuit is exempt from circuit protection) The Link Bus is the same size as a Midi Fuse. 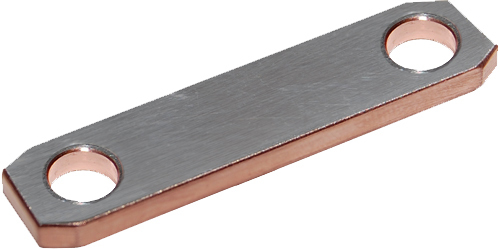 Made of tin plated copper for maximum connectivity.